Here at our Gloucester factory, MBC design, manufacture and supply engineered trusses, and posi joists for any roof system. Our prefabricated trusses consist of individually engineered stress graded timbers that are joined using toothed galvanised steel plate components. All MBC roof truss & posi joist systems are engineered to meet the specific design requirements and criteria of individual projects. We’re always pleased to offer hugely competitive quotations for your truss and posi joist requirements for individual and multiple unit building projects. We also design and manufacture innovative posi-joist systems suitable for any project. Metal web or “posi joists” add versatility at the design stage and speed of erection at the construction phase, allowing you to span much greater distances than timber will allow, both efficiently and cost effectively. 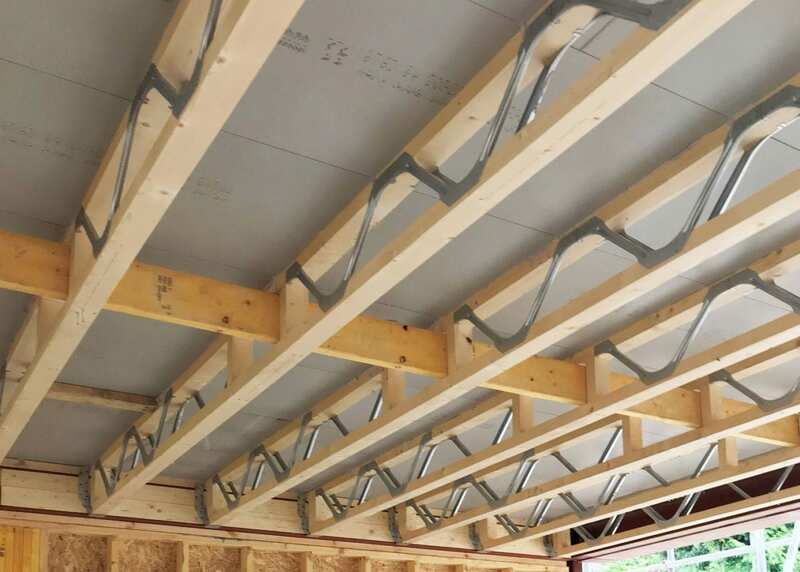 We’re always pleased to liaise with building contractors, architects and timber frame designers to be sure of providing you with the total Posi Joist manufacturing service. 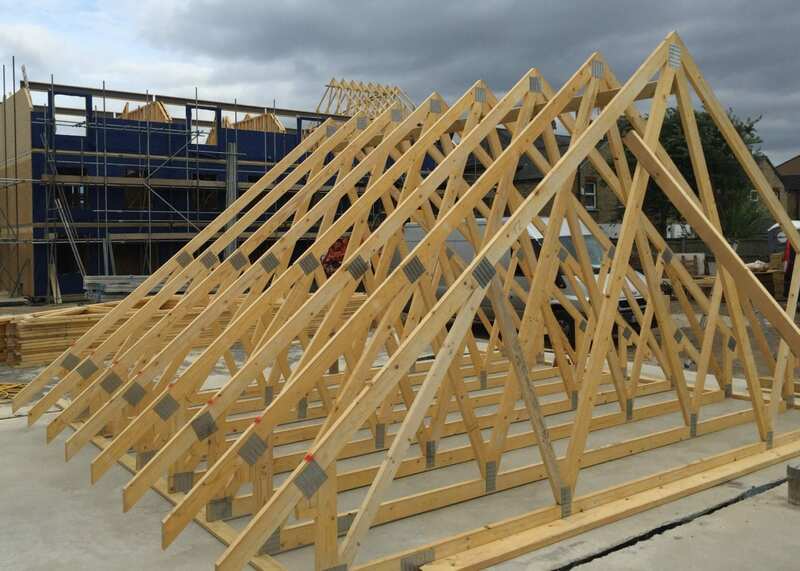 Our state of the art production facility is capable of producing roof trusses and bespoke manufactured metal web (Posi) Joists to the highest levels of accuracy and quality. We’re always ready to quote for these elements as a separate contract supply on request.